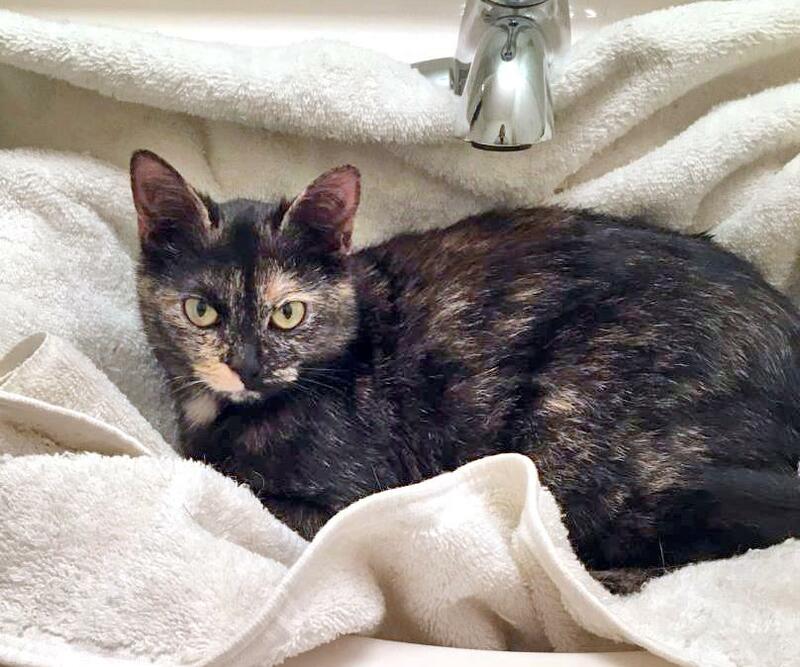 This torti girl will shower you with purrs, head-butts, kisses. Bella is also quite the little 'biscuit maker'! Does your wish list include such a sweet and talented little kitty? Meet her soon!